Ms. Joyea is the Lead Infant Teacher at our La Petite Academy on South Rainbow Blvd. in Las Vegas, NV. 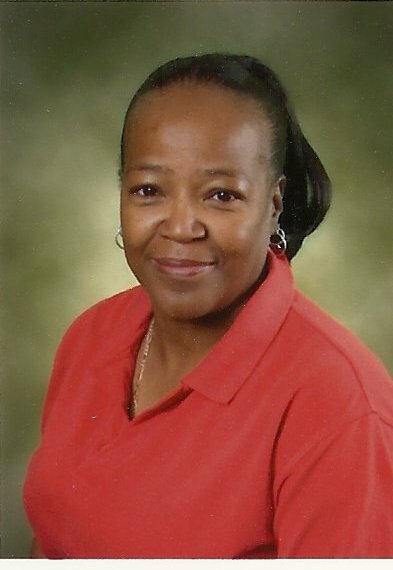 She has been a part of the La Petite team since 2000 but has been working in child care for more than three decades! Read on to learn more about this gifted teacher and why she loves working with our youngest learners. Can you talk a bit about your background in early childhood care and education? I’ve been working in child care for 31 years. I have a son with Down syndrome and I chose to go into child care to learn more about him. So I’ve been in child care since then. How do you explain our unique infant curriculum to families? I explain to them that we base the curriculum on the children’s milestones, and that every child is different so every child will not do everything at the same time. We stimulate them as far as their fine motor skills and gross motor skills, as well as their eating habits, sleeping habits, tummy time and more. Everything is based on them, individually. What’s it like being an infant teacher? It’s very rewarding to see those smiling faces, and then to watch them grow and achieve milestones. It’s rewarding to me because I know I made a difference in their lives. What do you look forward to most when you come into the center each day? I look forward to when they come in in the morning and they give you a big smile. When they’re sleepy, they’ll cuddle with you, and sometimes they give you the biggest hugs. Can you talk about the relationship you have with the parents at your location? I have a good relationship with the parents because we talk. I always greet the parents and ask them how their day is going and what their plans are for the day. I tell them they can come by at any time, or they can call at any time. We have an open door policy. What has it been like working in child care for more than 30 years? I just love it. I love the kids. I’m a people person and I found my niche in working with children. It’s not just a job, it’s my career. I’ll be doing this until I can’t work anymore!